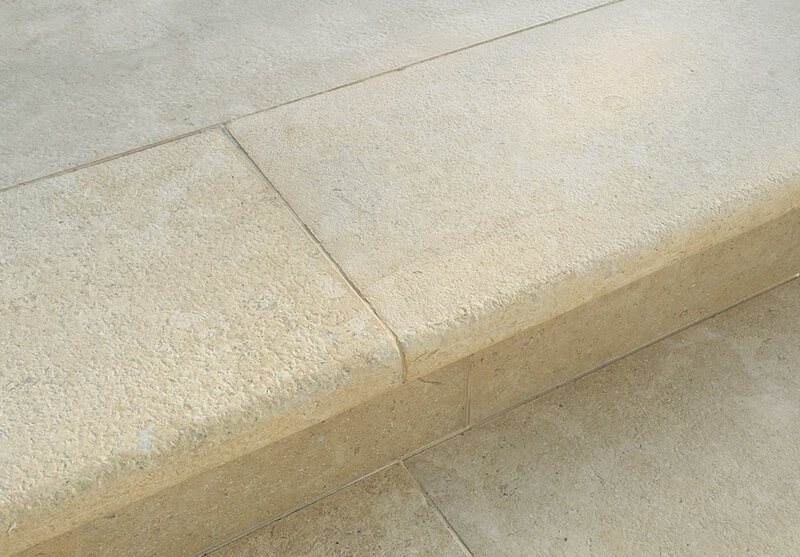 Designed to complement the Stonemarket Namera paving range, these step units have been sawn on five sides and finished with a bullnosed leading edge detail. 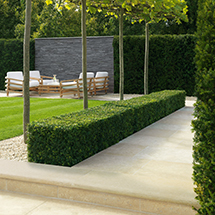 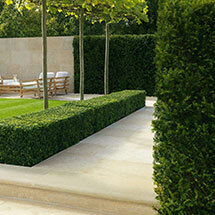 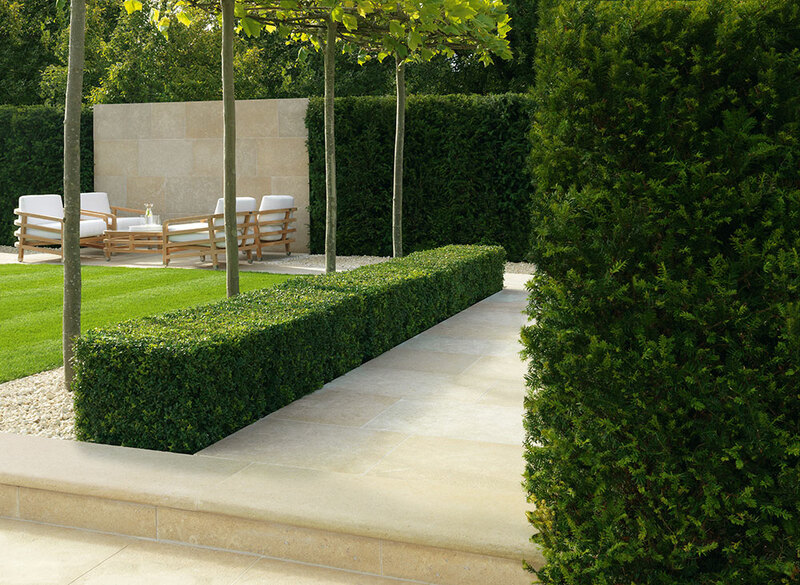 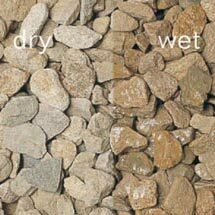 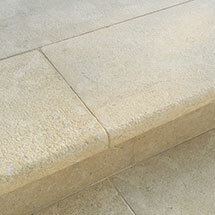 Available in the colours Tala Sand and Pyramis Gold to complement the Namera Limestone paving range. 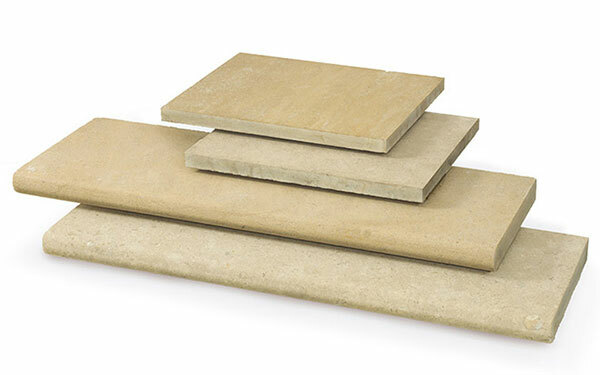 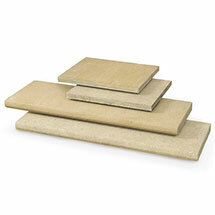 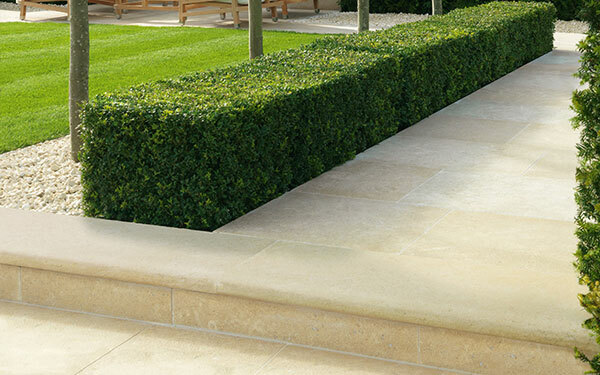 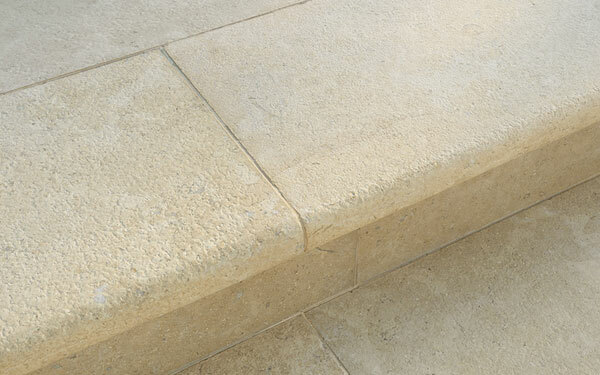 Namera Limestone Steps is one of our steps products within our steps edging and kerbs range.